Use the Form Builder to let your members attach files to their member record. 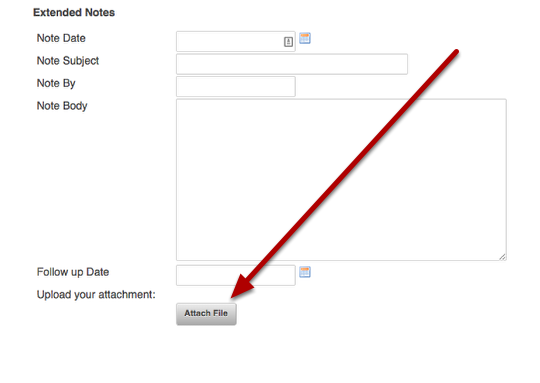 In order to allow your members to attach files to their records, you must have file attachments enabled. File attachments only work in a custom data table. 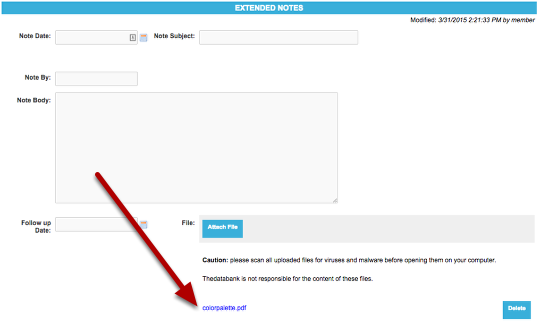 To enable file attachments in your custom data table, please submit a Support request. 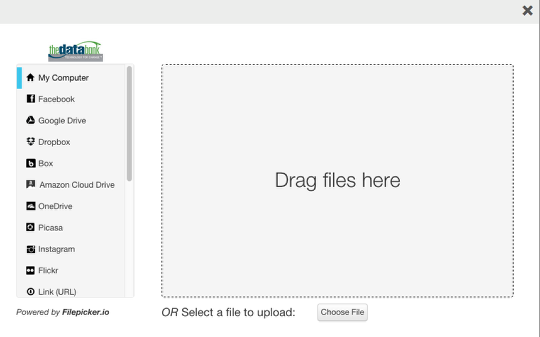 Click here for an introductory tutorial if you are new to the Form Builder. The name of your custom data table is the form type. For more information on Custom Table Forms, click here. Your field and input must both be set to File. Note: Please use caution with uploaded files! Scan all uploaded files for viruses and malware before opening them on your computer. Thedatabank is not responsible for the content of these files.